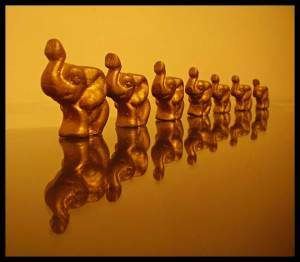 Thatslyf | FYI: How to Place Elephants in your Home for Perfect VASTU? 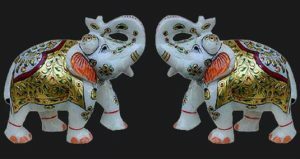 FYI: How to Place Elephants in your Home for Perfect VASTU? Elephants have been considered auspicious when placed in home. But knowing the perfect positioning of the same in your room will help you bring your desired results. 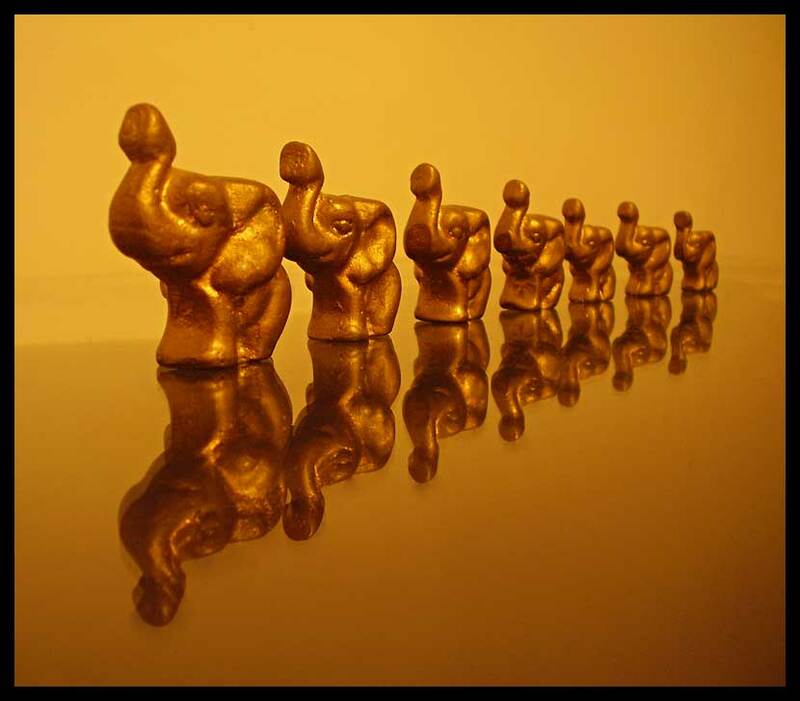 Thatslyf brings to you five such auspicious ways to place statues of elephants in your home. 1. At the Front Door: Placing statues of elephants at the front door brings strength and protection from bad energies or negativities. If the elephants have their trunks down, it will bring calmness and humility in you. Some people want to keep elephants with their trunks facing upwards. These bring good luck and prosperity to your home. 2. Your Bedroom: A pair of elephants either in the portrait or statues bring love and faithfulness in the relationship of the married ones. Those who want their children to be loving and obedient to their parents can have a picture of a mother elephant with a baby elephant. 3. On the Desk: Elephants can remember. They have sharp memories. People usually keep images of elephants on their office desk. You can place a statue of an elephant on your child’s study table to achieve academic success. 4. Together Seven: Well if you are a newly married couple and looking forward to having a baby, find yourself a statue of Seven elephants together and place it in your bedroom. The auspicious seven elephants bring Baby luck or simply put Fertility. 5. In the North: When placed in the north, it will give a boost to your career and will propel you to a higher area of work and wisdom. A point of caution: While at the main entrance if you have placed elephants make sure they face on the outside, whereas if placed in your room make sure the elephants have their face into the room and not facing out. Elephants facing outside from your room will carry your positive energy directly out through the main door. FYI will be back soon with another update. Till then try our new article on 5 lesser known cities of Madhya Pradesh. thanks for the update. i had kept just the other way round facing the main door. Thanks a lot this blog helped me.